Get your western wear ready! 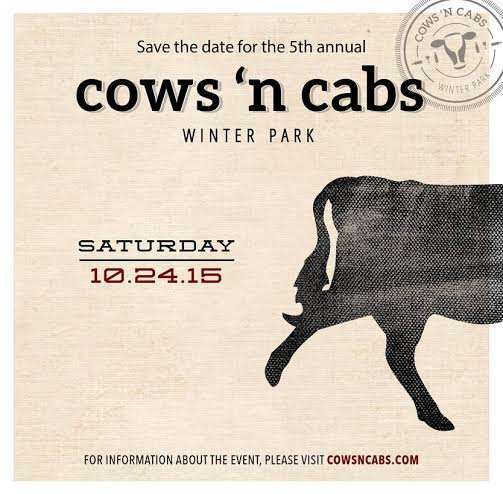 Cows ‘n Cabs will be returning to Winter Park for the 5th year on October 24th! 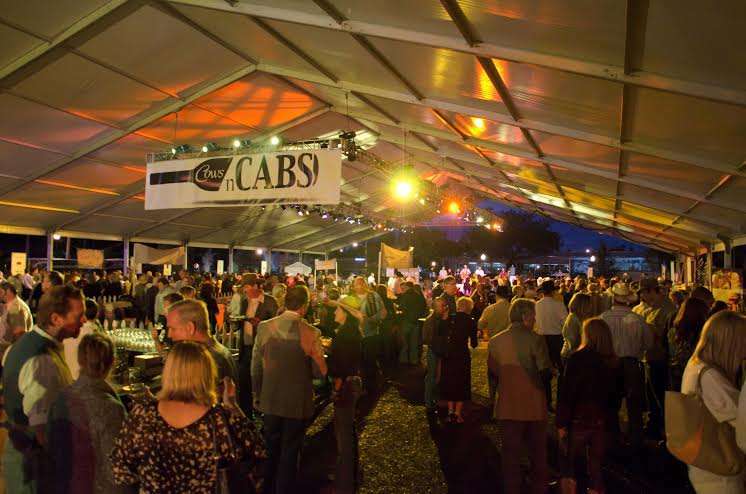 Celebrating its five-year anniversary, Central Florida’s premier culinary festival, Cows ‘n Cabs, a charity-based event curated by ABC Fine Wine & Spirits’ David Larue and celebrated Chef John Rivers of 4 Rivers Smokehouse is back. The event is set to return to Winter Park’s West Meadow at 150 North New York Avenue on Saturday, October 24. The outdoor, Western-themed festival—founded in 2010 with the hope to break the cycle of poverty Central Florida—is anticipating more than 400 guests and is slated to double last year’s donation of $10,000. One hundred percent of ticket sale proceeds and auction items will benefit the Community Food & Outreach Center and Elevate Orlando, which assists with fighting hunger and mentoring youth, respectively. Anheuser-Busch, Southern Wine & Spirits and ABC Fine Wine & Spirits will contribute to the evening with more than 200 wines, spirits and craft beers samplings. A selection of gourmet samples will be presented by a group of more than 20 invite-only, local restaurants. 4 Rivers Smokehouse, Soco, Taverna Opa, K Restaurant, are among the many that have rubbed shoulders with the James Beard Foundation, while local newcomers include The Osprey Tavern, SLATE and Tapa Toro. 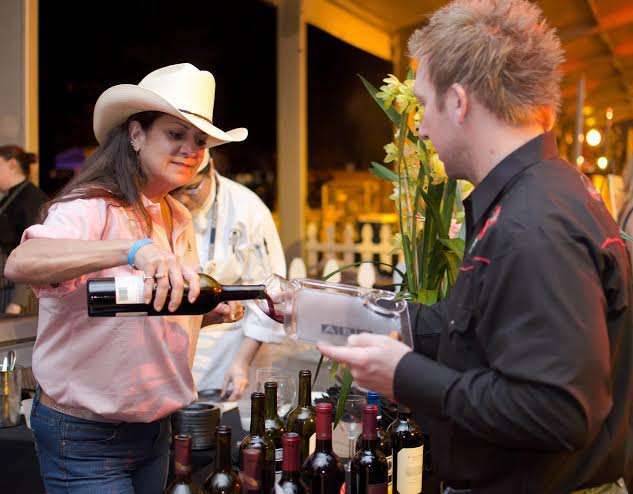 For more information and a complete list of sponsors and participating restaurants, please visit www.cowsncabs.com. Next Post Star Wars: The Force Awakens Trailer To Air Tonight On Monday Night Football!